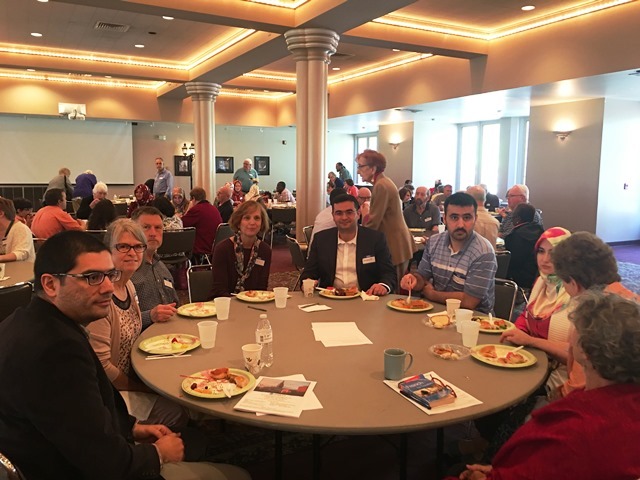 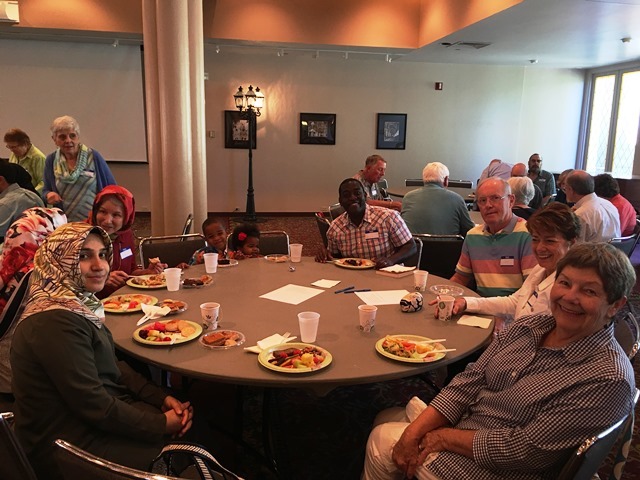 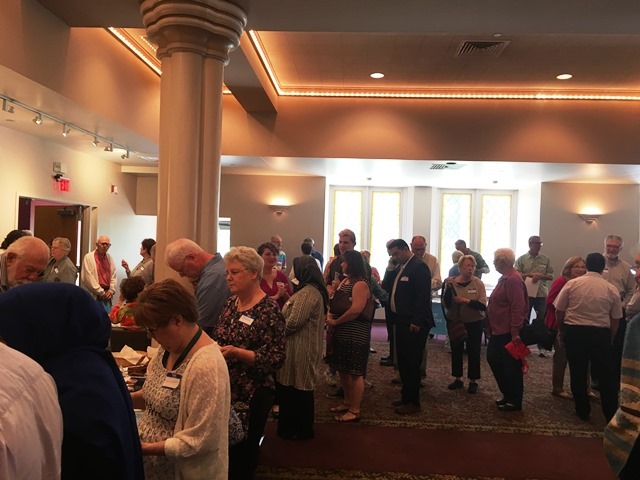 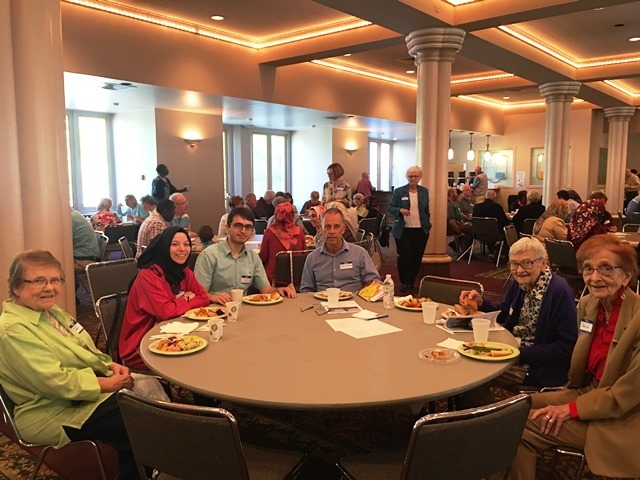 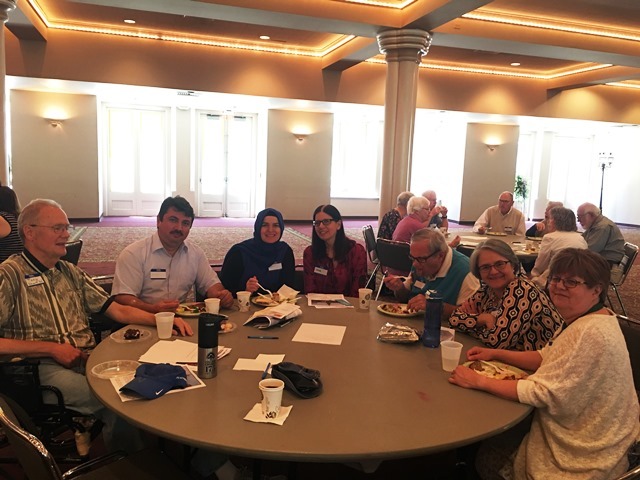 On May 21st, our friends from College Church has Turkish-Muslim community over for the Sunday mass. 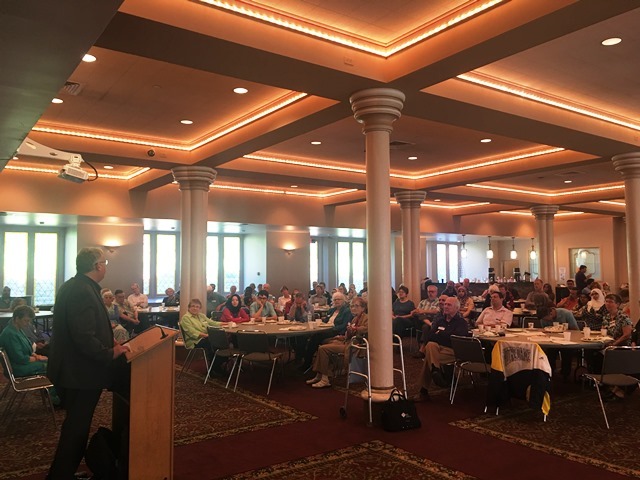 First, a presentation was made by College Church explaining the details of Mass. 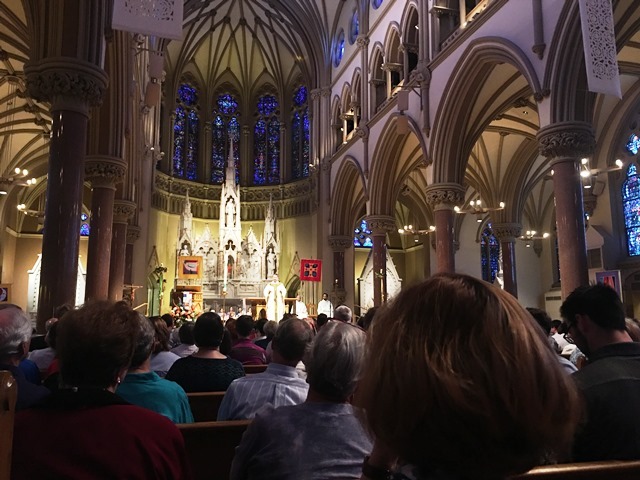 Then, together we participated in Mass. 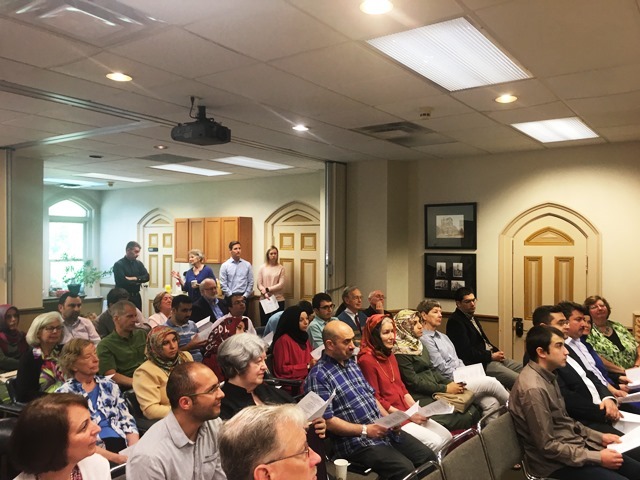 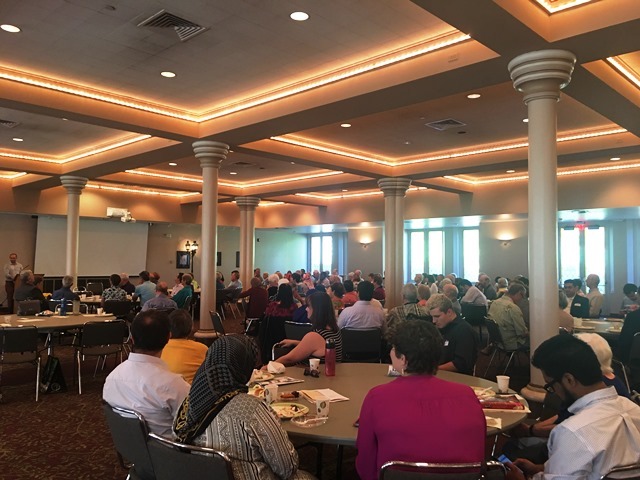 The event is ended with a panel discussion about Catholicism and Islam.We would like to thank Pastor Daniel White for his very warm welcome at the Mass, Joe Milner for his presentation and patience, Sister Carla Mae and Dr. Ali Yurtsever for their wisdom, and Paul Coutinho for doing an awesome job as a moderator.